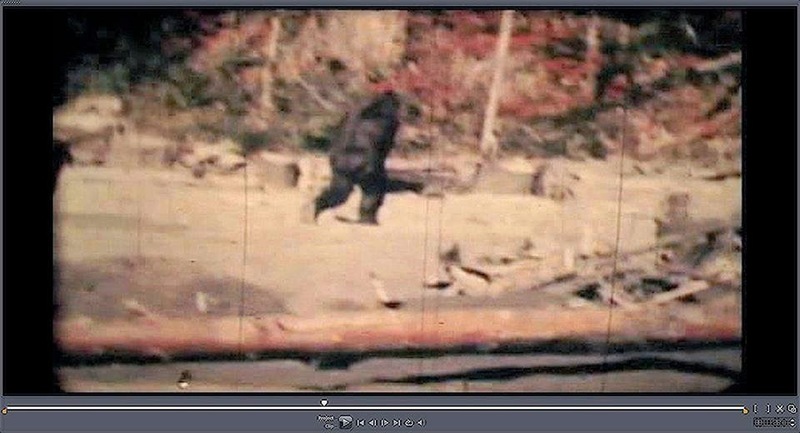 This is a clip from the end of the Patterson footage that depicts Patty walking away from Roger Patterson and Bob Gimlin. The stabilization of the video was performed by M.K. Davis. According to M.K., his screen capture software lost its stability when the film was played so he had to just film the screen.